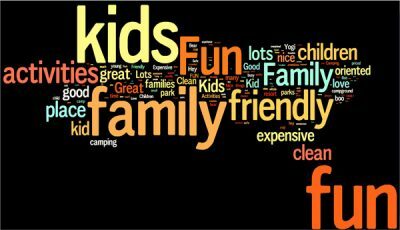 Are you in the market to purchase a campground? 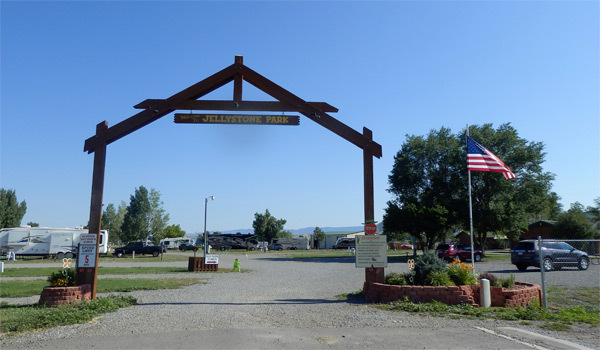 Here is a current list of Jellystone Park™ campgrounds for sale. Contact information and a representative photo is included with each listing. If you aren’t familiar with the Jellystone Park concept, we are focused on the lucrative family market. 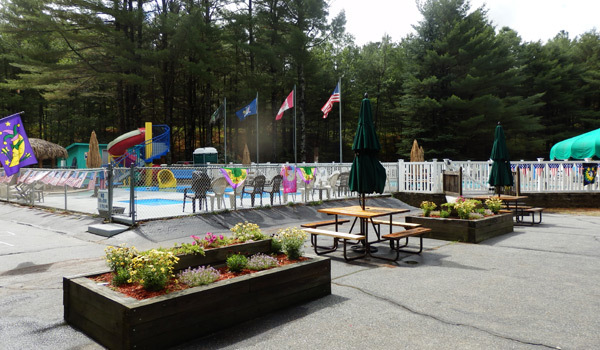 Our campgrounds offer amenities, activities and merchandise that appeal to families. 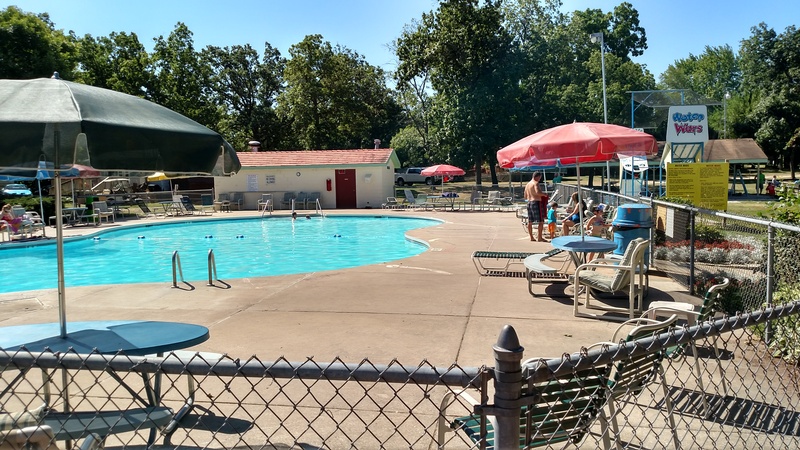 According to a branding survey, Jellystone Park campgrounds are known for “fun”, “family” and “kids.” We also enjoy high brand recognition (63 percent) among the camping public. Don’t see a campground here that meets your needs? 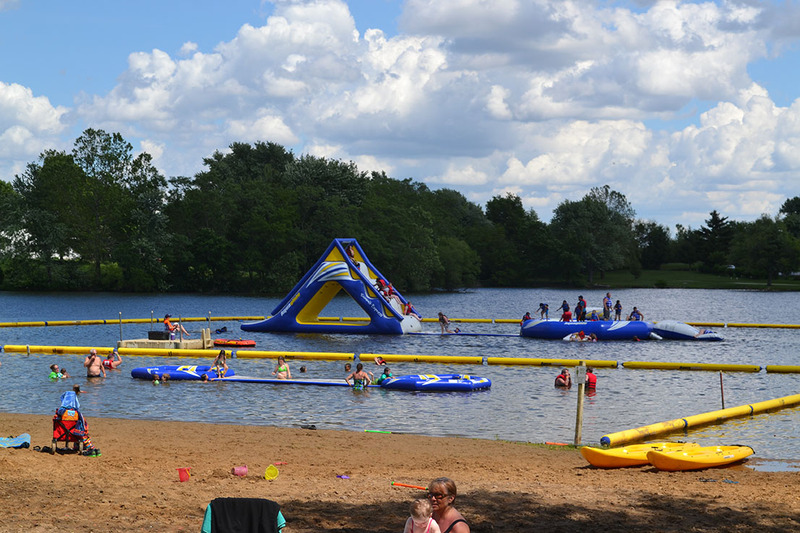 Our Director of Franchise Sales & Development can assist you in finding one that can be converted to a Jellystone Park. 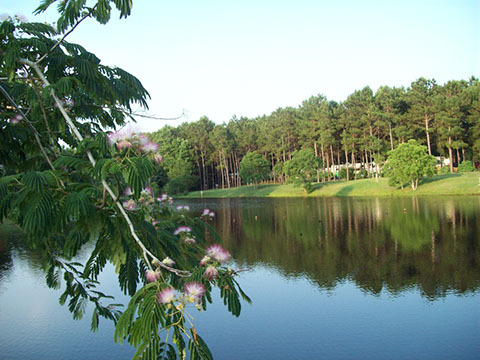 Just use the Contact Us form and let us know you are interested in buying a campground.